Captain Clutch-Mr. November-El Capitan-5 time World Series champion-14 time MLB All Star-5 time AL Gold Glove Winner-All Star Game MVP-World Series MVP-2 time Hank Aaron award winner-Roberto Clemente Award winner-Most hits in Yankee history-over 3,000 hits-Rookie of the Year-and many more. For 20 years-half my life-Derek Jeter has been an anchor at shortstop for the greatest baseball team in history. It's going to be weird going to the Temple(Yankee stadium) and not seeing #2 on the field. This episode of VISUAL CAFFEINE is to thank Derek Jeter for being a class act-a true NY Yankee. 2. SILENT SOMEONE feat. JOHN ROBINSON-"Grey Skies"
3. NAPOLEAN DA LEGEND feat. LA FEMME NIKITA-"Can't Help Myself"
4. STATIC SELEKTAH feat JOEY BADA$$ and FREDDIE GIBBS-"Carry On"
5. A TRIBE CALLED QUEST-"Award Tour"
6. BUCKSHOT feat. P MONEY-"Just Begun"
7. ED OG-"2 Turntables and a MIC"
8. LIL DAP-"Code of Silence"
9. 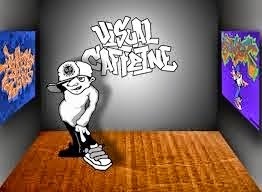 RAKIM-"When I B on the MIC"
VISUAL CAFFEINE-episode 41-EL CAPITAN from SEN ONE6 UZN on Vimeo. 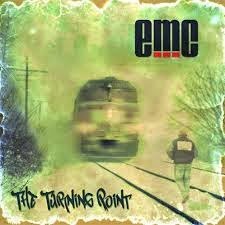 Super group EMC has been doing radio runs to promote their new six song EP Turning Point that was released last week on May 20th. Master Ace, WordsWorth, PunchLine and Strickland have been to every relevant underground Rap show online, on satellite and terrestrial radio. All four are known for their lyrical dexterity and all of them have had large followings for years. Master Ace, of course, got his name known as a member of the legendary Juice Crew under famed New York radio DJ Marly Marl. The Juice Crew got recognized on New Yorks' WBLS on Mr. Magics' Rap Attack as far back as the 1980's. The Juice Crew was even named after Mr. Magic who was also known as Sir Juice at the time. PunchLine and WordsWorth got their start in a two man crew known simply as Punch And Words. They went on to do The Lyricist Lounge Show on MTV- with WordsWorth playing a major part in the entire production of the program. 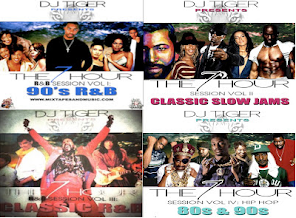 The Show featured special guest appearances by everyone from Slick Rick to Erykah Badu. Punch and Words along with Master Ace met Milwaukee MC Strickland on tour years ago and decided to do the super group "thing". This video is footage of EMC on Statik Selektahs' Showoff Radio. The highlight of the freestyle session is the impromptu-off the dome verse from WordsWorth. 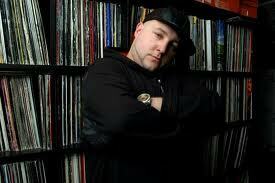 In 2000 Statik Selektah started his mixtape series called "Spell My Name Right". 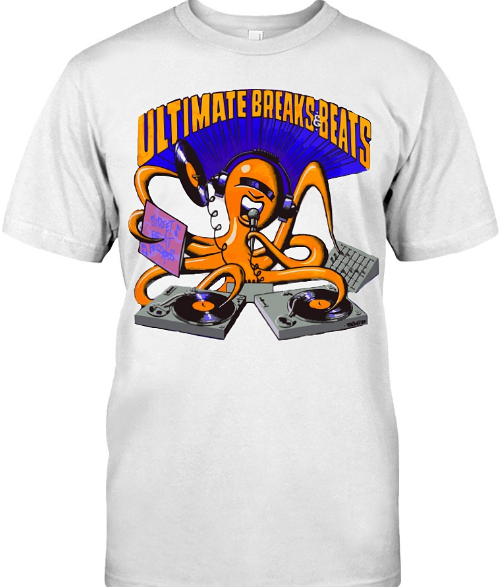 Statik Selektah, originally known as DJ Statik, created ShowOff Marketing, who's clients included Reebok, Virgin Records and Universal Records among others. In 2006 Showoff Marketing made the transition from Marketing company to record label, and released Terminologys' "Out The Gate" album. 2007 saw the release of Statik Selektahs first official full-length album "Spell My Name Right", in 2009 he followed that with "Stick 2 The Script". He dropped his third album, "100 Proof: The Hangover", in 2010. Statik managed to stay busy and released "Population Control" the next year in 2011. Now, the DJ/ Producer is back with his latest endeavour, "Extended Play". The new project features special guest vocal appearances from Black Thought, Action Bronson, Joey Badass, Reakwon, Sean Price, Joell Ortiz, Terminology, Styles P, Posdnous, Talib Kweli and many others. Check out "The Spark" featuring Action Bronson, Joey Badass and Mike Posner. Produced of course by Statik Selektah.